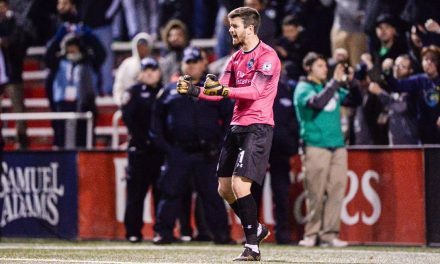 Carlos Mendes’ first lieutenant will return this season. 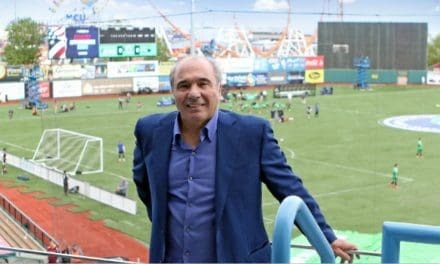 The Cosmos Thursday announced the return of assistant coach Luis Gutierrez. 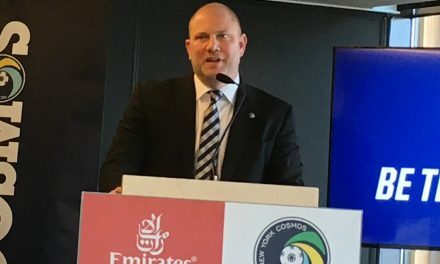 Gutierrez joined the organization in 2015 as the strength and conditioning coach for Cosmos B before taking on the same responsibility with the first team later that year as the club won North American Soccer League championship that season and in 2016. 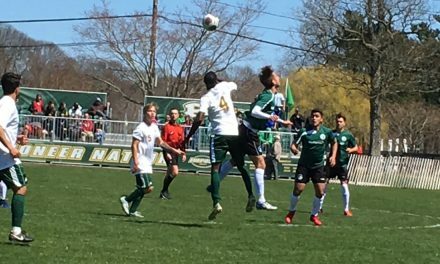 In 2018, Gutierrez also served as Mendes’ assistant coach during the 2018 National Premier Soccer League season as Cosmos B recorded a perfect 10-0-0 regular-season mark and captured the North Atlantic Conference title. Gutierrez worked as a fitness coach in Spain, including for CD Toledo. He also played with the club as well as CD Badajoz in Spain’s 2B division. 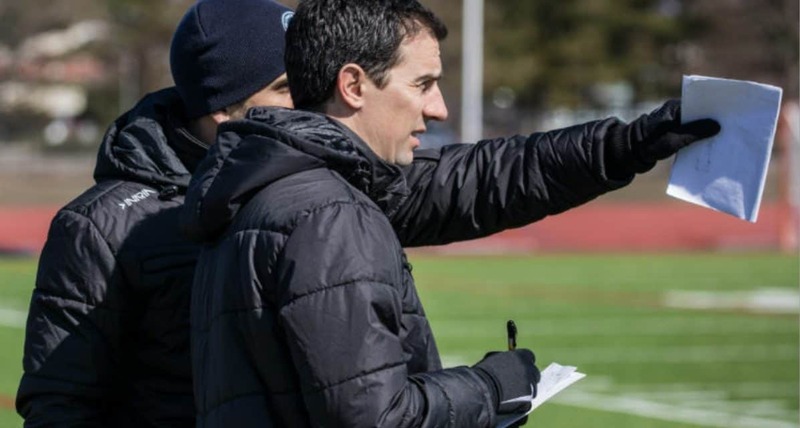 Gutierrez also holds a UEFA A coaching license.